The UK’s number one alcohol free wine brand, Eisberg, is gearing up for the start of a great summer of cycling, supporting the UK’s biggest women’s professional cycling race, The OVO Energy Women’s Tour. To celebrate we are offering three lucky winners the chance to win a fantastic range of OVO Women's Tour of Britain memorabilia. Three winners will take home an OVO Women's Tour of Britain sprints jersey, OVO Women's tour of Britain official T-shirt, OVO Women's Tour of Britain limited edition poster, and the full range of Eisberg alcohol free wines. Whether you’re planning on watching the top female cycling talent speed through the country from home or planning to switch the bus for the bike for a healthy start to summer, Eisberg’s range of alcohol free wines is the perfect, low calorie alternative to your usual tipple. The full range is available at Tesco stores nationwide and most major retailers. Continuing their support of cycling again this year, Eisberg are proud sponsors of the Tour de Yorkshire, OVO Energy Tour Series, OVO Energy Women’s Tour of Britain and OVO Energy Men’s Tour of Britain. As well as sponsoring two professional teams across the Men's and Women’s peloton Canyon Eisberg and Storey Racing. 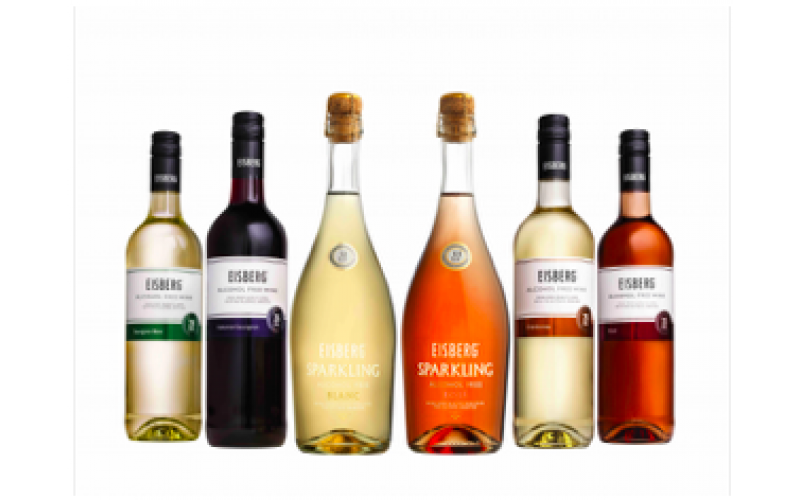 Eisberg is the UK’s number one brand of non alcoholic wine. Made in the same method as any still wine, the alcohol is gently removed using one of the world’s most advanced techniques; this gentle process helps retain the character and intricate flavours of the wines you know and love.